I don’t think I’ve ever read a book that has stuck with me quite like Room. It’s the story of a five-year-old boy named Jack, whose mother was kidnapped and held in a one-room backyard shed. This book particularly struck home with the recent discovery of Jaycee Dugard, who was kidnapped from South Lake Tahoe in 1991. 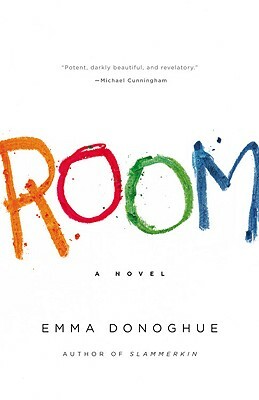 To Jack, who knows only what he’s learned from his mother or seen on television, Room is the world, where he still breast feeds, and resents the near-nightly intrusions by “old Nick.” This is an incredibly powerful story that combines childhood and innocence, captivity and brutality, hope and fear. I can’t recommend it enough!